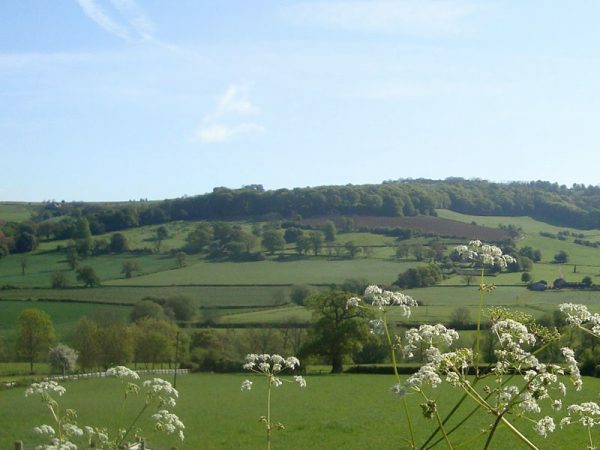 Welcome to the tenth anniversary of the Winchcombe Cotswolds Walking Festival. 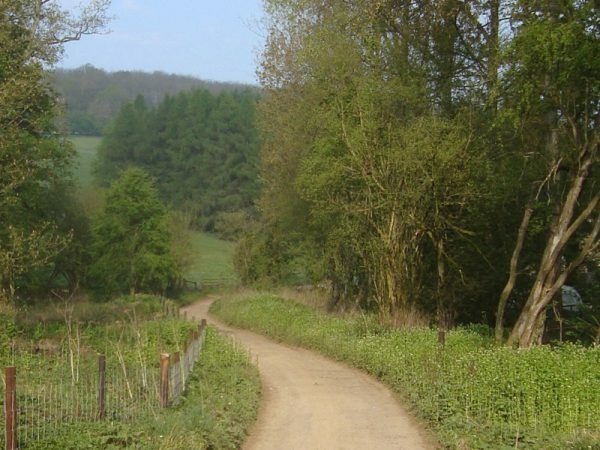 Situated in an Area of Outstanding Natural Beauty with an abundance of footpaths and history. The programmes offers a great selection of 24 walks to suit all abilities plus 2 evening events. 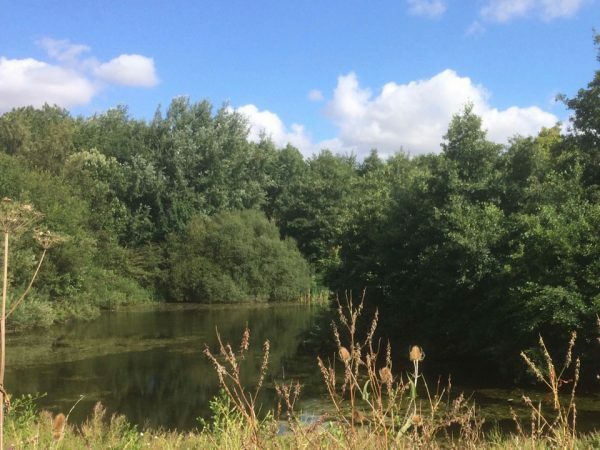 The walks, led by knowledgeable local guides, visit a beekeeper, brewery, nature reserve, an imminent archaeological dig, research station, workshops, steam railway and a farm amongst others. 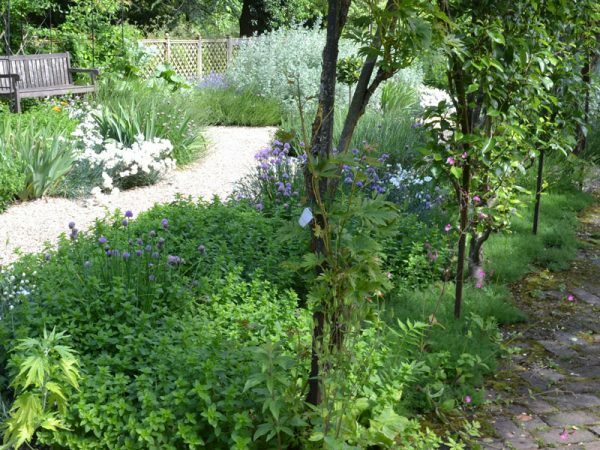 Come and learn about Sudeley Castle’s involvement in the Civil War, identify wild flowers or attempt the Winchcombe Way Challenge. 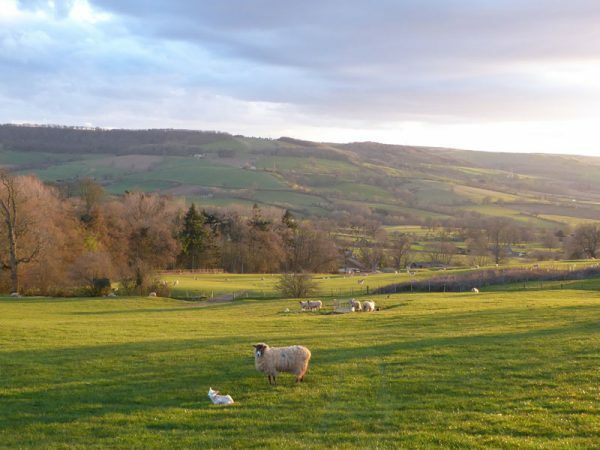 The three days is a very social event, where you can meet like-minded people, form new friendships and leave with a greater insight about the history and landscape of the Cotswolds. The walking festival is a very popular event. We recommend you book early as places are limited and can fill quickly. 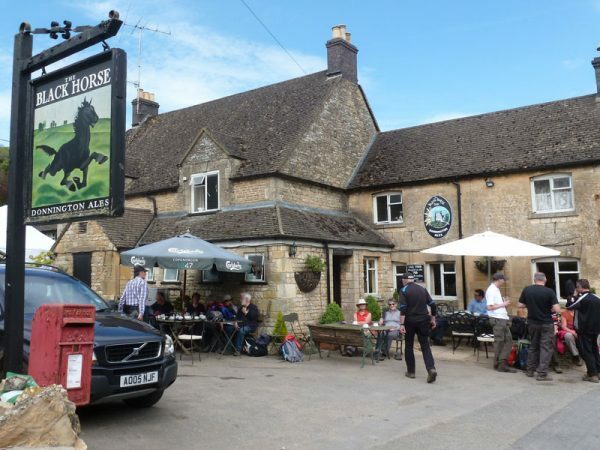 The Festival programme and booking details can be found at Winchcombe Welcomes Walkers.